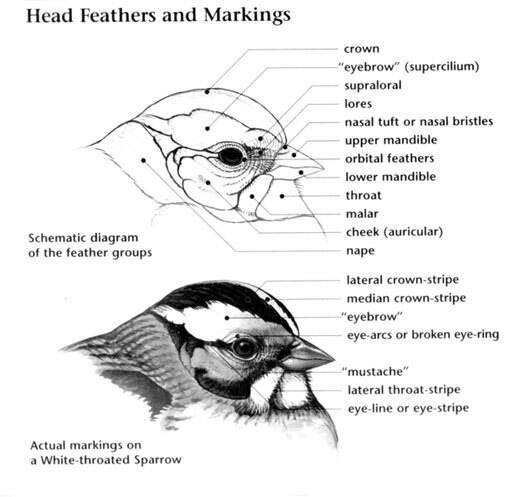 Eye Color: Typically bright yellow, but black-brown is also documented in one adult bird. Forehead Color: White facial disk with dark border. Nape Color: Pale buff-brown with dark streaking. Throat Color: Buff, with dark brown streaking. 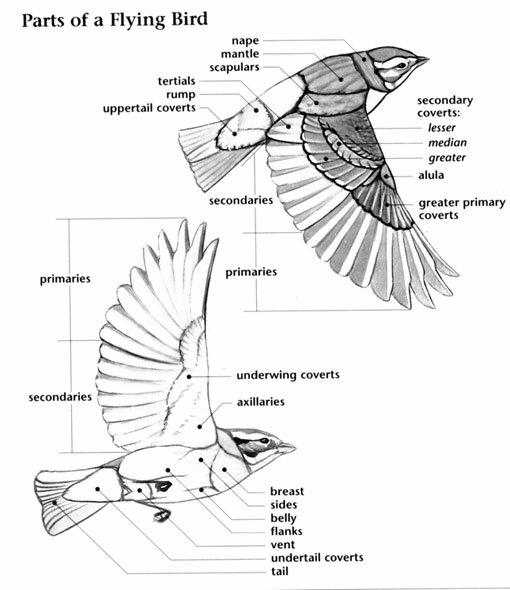 Underparts: Pale buff with dark streaking, and buff upper breast with bold streaking. 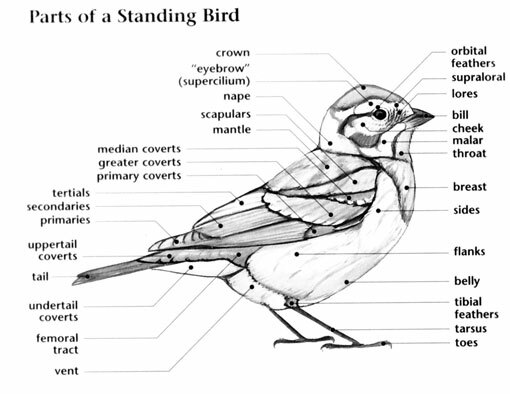 Upperparts: Pale and dark brown mottling. Flight Pattern: Erratic flight with flopping wing beats., Buoyant flight. Upper Tail: Buff with pale brown barring.